BRICS-Urbe is a research program dedicated to the study of urban issues in BRICS cities and, more broadly, in the global south. In general, our researches are based on the notion of the right to the city, which makes us perceive cities as spaces of citizenship and rights, and always position ourselves in the search for more safe, just and equitable urban areas. 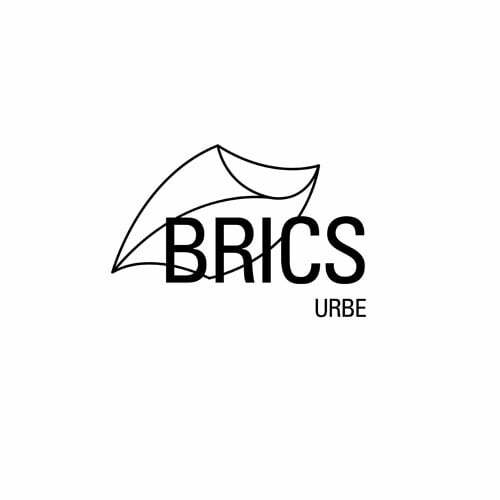 The researches carried out under BRICS-Urbe aims not only to create a general framework for understanding current urban processes but also to think of ways to solve, through public policies, practical issues and problems that directly affect everyday life and routines of urban life. 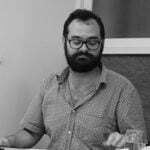 Our projects and publications are always carried out in partnership with organizations and actors that act directly in the urban territories, still respecting different perspectives and trying to understand how our analytical efforts can add to the struggle of our partners. Between 2011 and 2012, BRICS-Urbe monitored and analyzed the construction of the BRICS countries' agendas for sustainable development that would guide their participation in the Rio + 20 events. 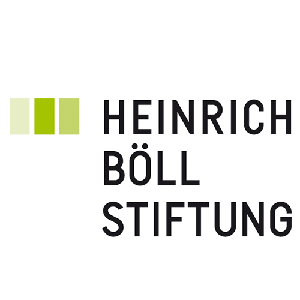 It sought to present a possible way for a new model of prosperity, able to provide development fairly and securely through the reduction of inequalities and respect for planetary boundaries. 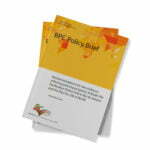 This Policy Brief argues that successful public safety depends on three factors: political support, police commitment, and community cooperation. 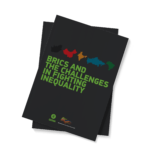 This study is a starting point for discussions being held in South Africa and Brazil, and will also contribute to research projects on public policy in the BRICS. 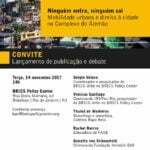 This paper discusses the agenda of the United Nations Conference on Sustainable Development (Rio + 20), with a special focus on common understanding efforts on the "green economy". 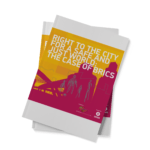 In this BRICS Monitor we briefly present the positions and proposals suggested by the Government of the Republic of South Africa for Rio + 20. 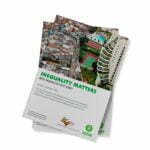 In this BRICS Monitor we will briefly present the main points defended by the Republic of India in the National Inputs of India for Rio + 20.